I love serving healthy and delicious snacks for my family that’s why I always make it a point to find a lot of new healthy recipes. 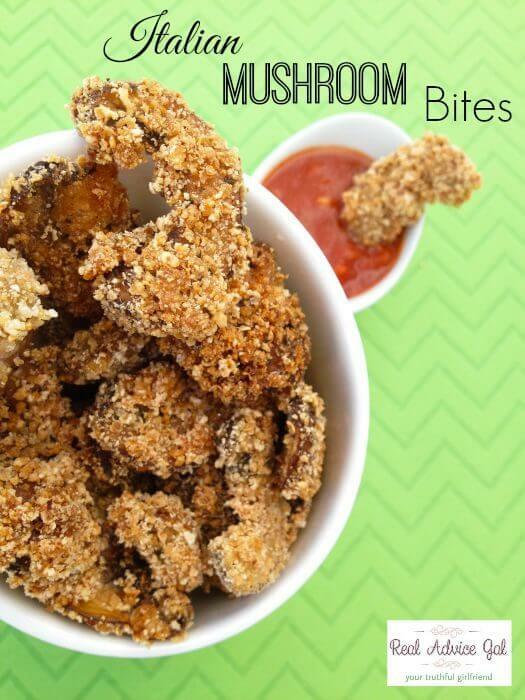 This Deep Fried Mushrooms Recipe is one of my favorite. It’s a great appetizer or snack recipe that everyone will enjoy. 1. Add just enough canola oil to fully immerse mushrooms in a large stovetop pan. Heat on medium. 2. Clean and remove stems from button mushrooms. Pat dry with paper towel. Slice long ways into small bite size pieces. 3. Sauté mushrooms, garlic powder, onion powder, and chives in butter on medium heat for approximately 8 minutes. Remove from heat. Let set for 2 minutes. 4. 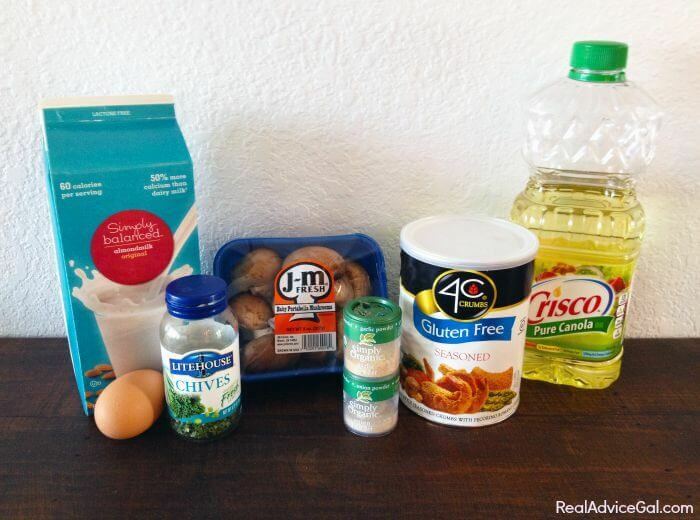 Use whisk or fork to mix egg and almond milk in mixing bowl. 5. 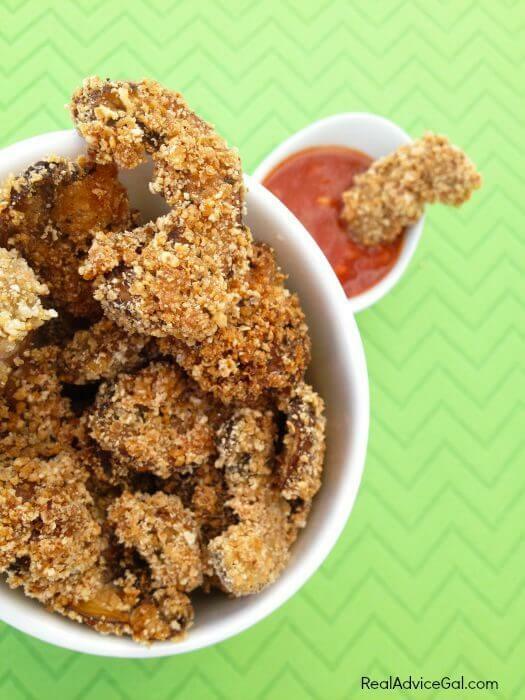 Dip mushroom bites into egg/almond mixture and then coat each piece with Italian bread crumbs. 6. 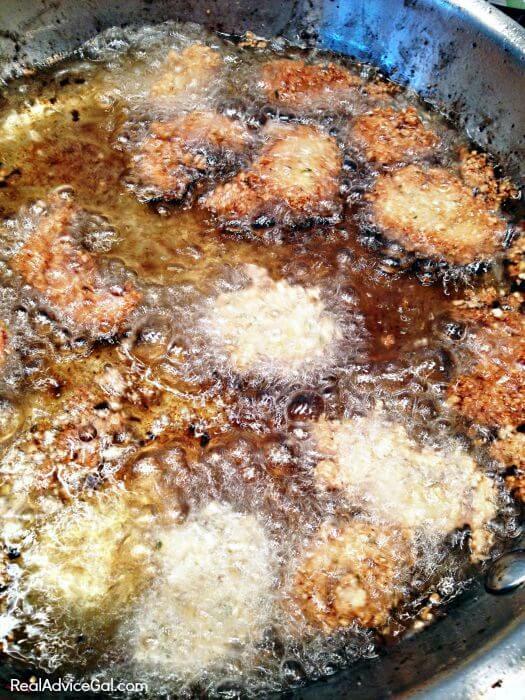 Fry mushroom bites in canola oil for approximately 30 seconds. Using a draining spoon, remove mushroom bites and let sit on paper towel covered plate for 1 minute. Serve immediately. 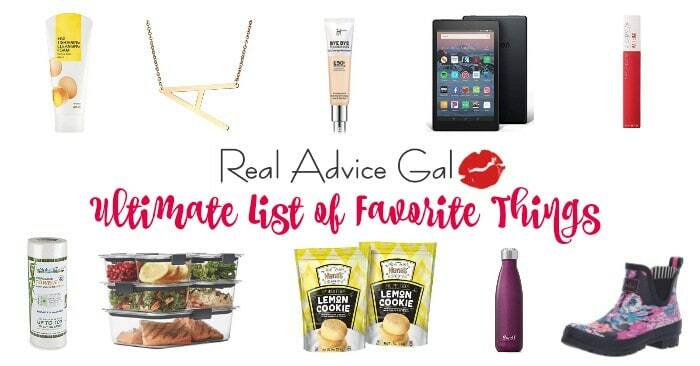 Best with a side of marinara or ranch dipping sauce.